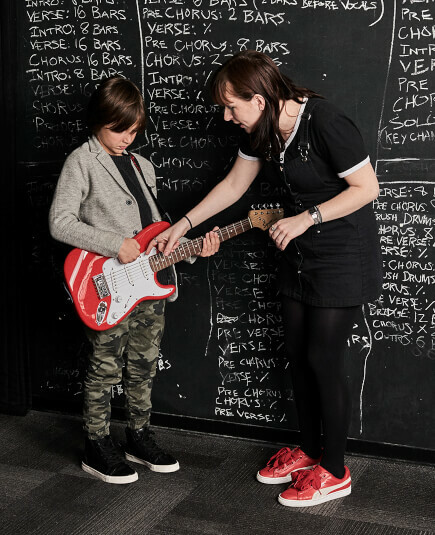 School of Rock Portland’s music teachers are experienced musicians devoted to helping students attain musical proficiency. 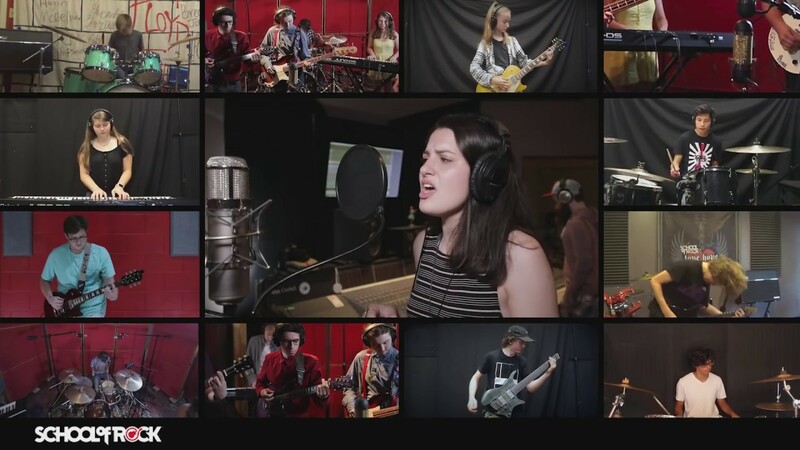 From singing to drums to guitar, our Portland music instructors inspire and teach students to perform live. Cory West graduated from Berklee College of Music. He teaches drums, guitar and bass, along with some vocals and keys. If you wanna shred on guitar, Cory is your guy! He loves kale and eating at Riyadh's. He plays in a rad band now called Liquid Light. His influences are Genesis, Husker Du and Guided by Voices. He love puns and random stuff on Facebook. They put a smile on his co-workers' faces or maybe even a frown! We love it! Amanda Sloane has been playing piano and singing since she was a kid. She started playing in bands 15 years ago and writes everything from psychedelic synth music to mandolin-based acoustic songs in her current project Pareidolia. 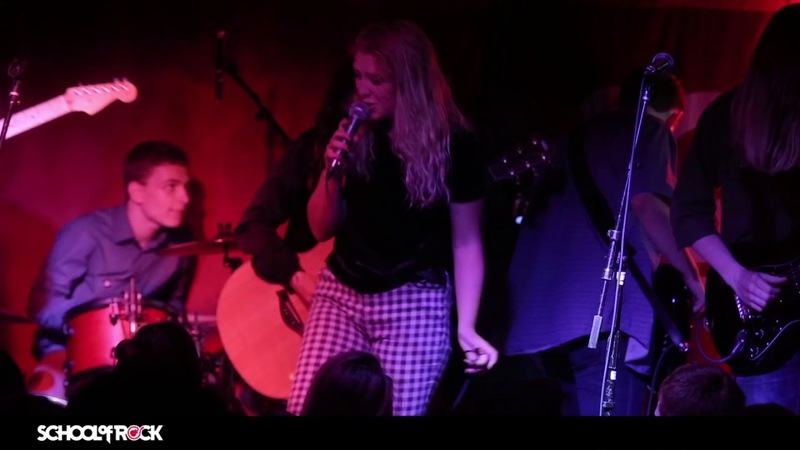 She is also a Transformational Voice-trained vocal instructor. She loves hanging out with her 10 year-old son and dancing to French pop music. 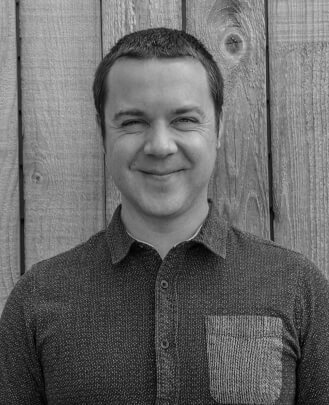 As our Music Director and head drum instructor, David brings a ton of teaching and playing experience to our school. 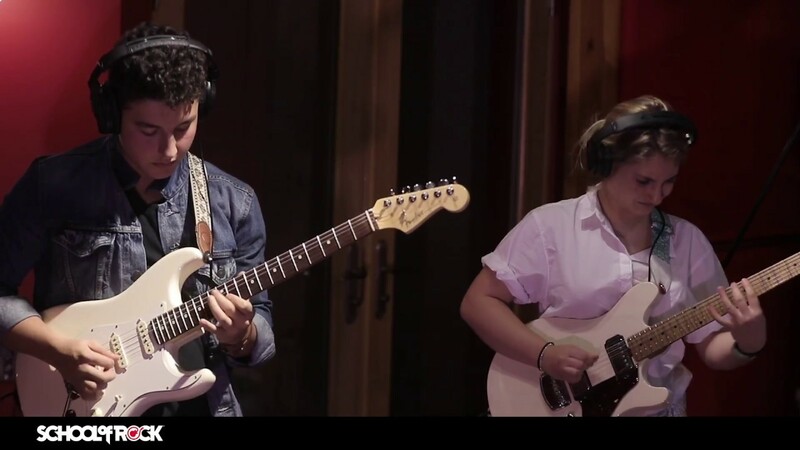 He's a graduate of the Berklee College of Music in Boston, where he worked with some of the world's finest musicians. He currently plays drums in local prog band Humours, psych soul band PigWar and instrumental electro jazz funk band Dove Driver. He also plays drums and vibraphone alongside Jose Medeles in their spacey instrumental trio, 1939 Ensemble. They have been featured on Pitchfork, Spin and Rolling Stone. Besides teaching and playing drums, David enjoys the simple things in life - spending time with his family, grilling and listening to baseball. Dave also makes the best drum faces in the history of drumming! 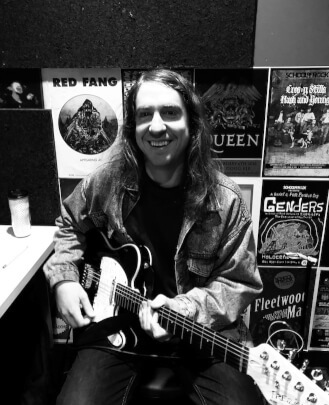 Best known for his drumming in The Dandy Warhols and DJing as Aquaman at his long running soul night at The Goodfoot, Eric is a multi-faceted musician with a genuine appreciation of many styles of music and a ton of experience working patiently with both creative professionals and kids. He loves teaching, making ice cream and bidding on rare vinyl 45s on eBay. 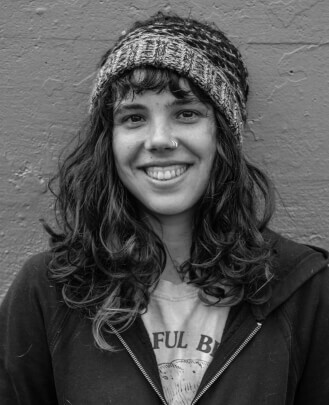 Gilly grew up both playing classical violin and also attending, interning and volunteering at the Rock and Roll Camp for Girls in Portland. She loves teaching, working with children and playing music. She plays violin, guitar, drums, keyboard, bass, banjo and sings. She grew up in both Portland and New York. 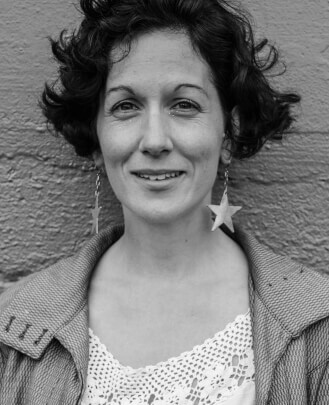 She plays in lots of bands around Portland, loves to teach and music is a huge part of her life. Sonia Weber grew up in Portland and graduated from School of Rock in 2010. During her time here she participated in House Band and the AllStars program. Since then she’s been teaching drums, bass and guitar at School of Rock for the past eight years. If you want to play any kind of punk, work on songwriting or love chorus pedals she's the teacher for you. She loves Green Day, early 2000s pop-punk, and finding new ways to teach and think about music. 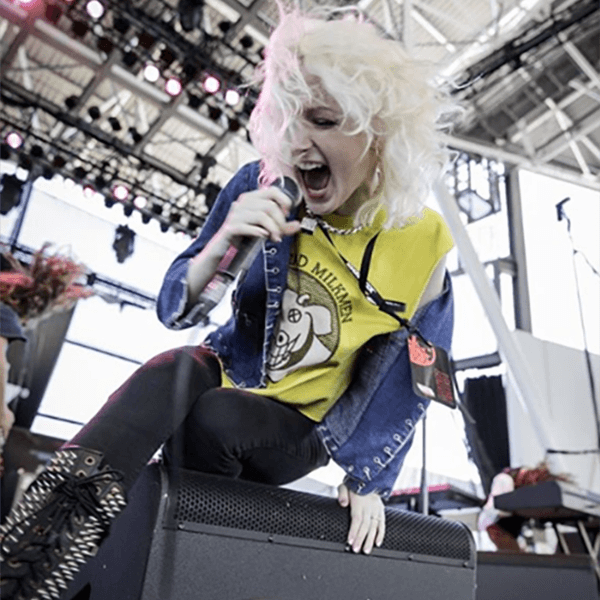 Her biggest influences are 80s and 90s punk and alternative bands like The Smiths, My Bloody Valentine and Jawbreaker. 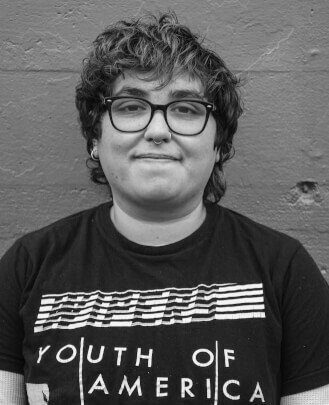 She writes songs, sings and plays guitar in local queer punk band Alien Boy and has spent time playing drums in local bands such as Little Star, Floating Room and Perfume V. When she’s not busy with all that you can catch her booking all ages shows in Portland, eating veggie burgers at Blackwater and singing karaoke with her friends on the weekend. 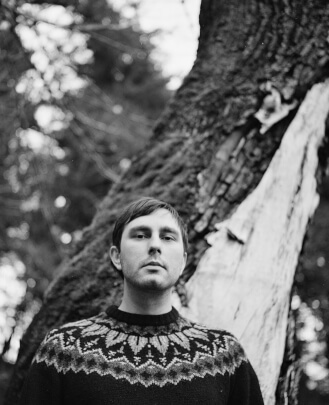 Kyle Bates teaches guitar and bass at School of Rock Portland and also plays synthesizer, sings, and has a wide-reaching knowledge of electronic music production and recording. He holds a BA from PSU with a focus on Music and Audio Recording. His project Drowse has been featured by outlets such as NPR, Spin and Vice. Some of his favorite bands are The Microphones, Grouper and Sonic Youth. Outside of music Kyle makes video artwork and loves to read and write. Austin Christ graduated from PSU with a degree in Music. 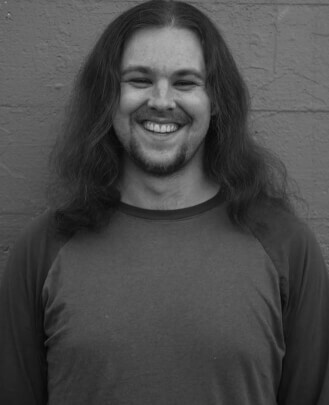 He teaches guitar and bass at School of Rock Portland. 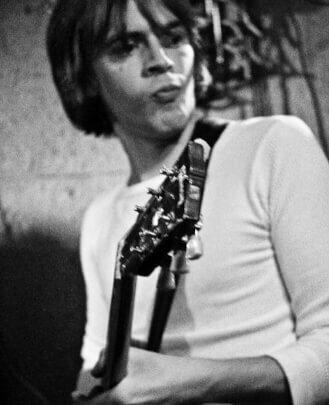 Austin is influenced by The Beatles, Bill Evans, Tame Impala, Snarky Puppy and Tin Pan Alley composers. When not playing music Austin likes to be outdoors and spending time with his family. 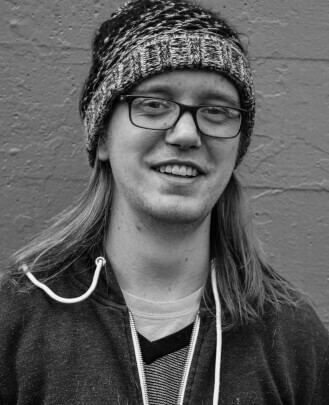 Kyle Rozich teaches guitar and bass at School of Rock Portland and has a B.S. in Music Business from Appalachian State University. 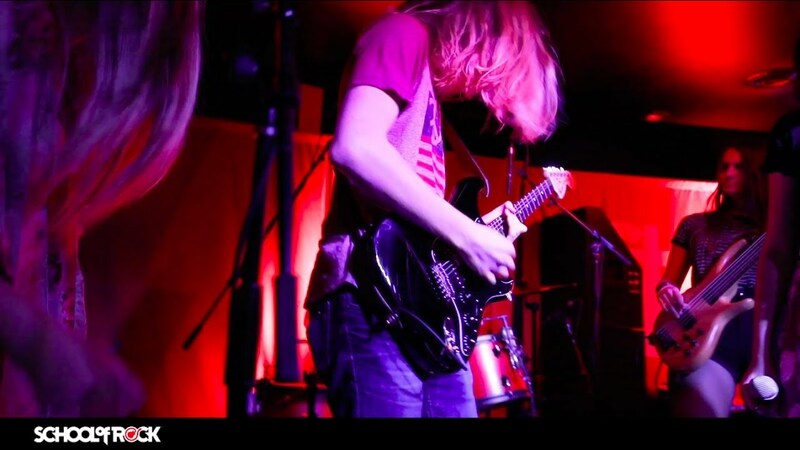 An avid prog and fusion aficionado, Kyle is heavily influenced by the music of Frank Zappa, King Crimson and Jeff Beck to name a few. 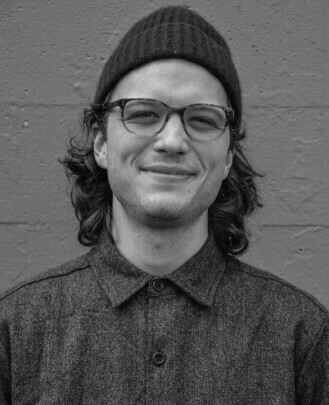 Kyle enjoys photography, record collecting and of course playing music in and around PDX. 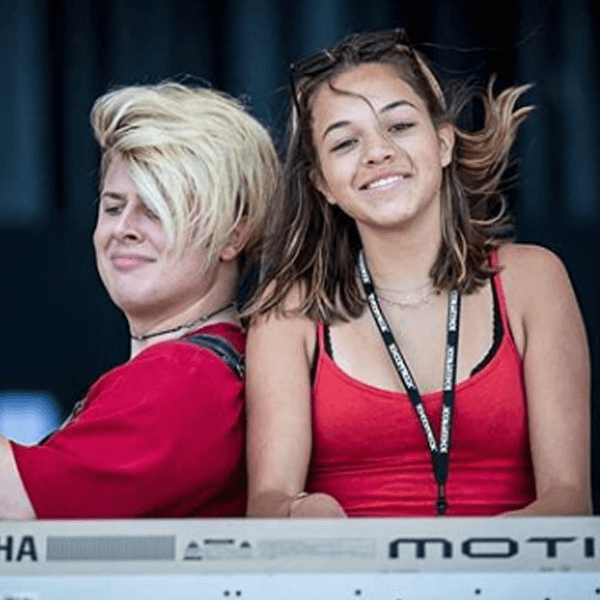 Frankie Piacentini teaches vocals and keyboards at School of Rock Portland. His classical vocal training began almost 10 years ago and is rooted in technique that traces back to Juilliard. He also has a deep understanding of acoustics and audio engineering and is currently designing and constructing a recording studio from the ground up. His favorite bands and influences include The Magnetic Fields, Cocteau Twins and Kate Bush. In his spare time he enjoys programming synthesizers. 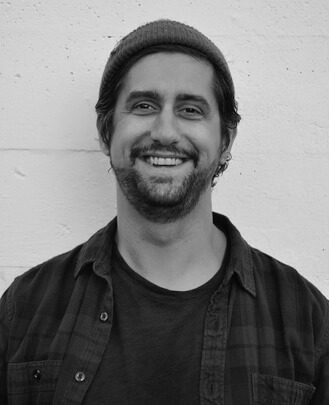 Jesse Emery teaches guitar, bass and drums at School of Rock Portland. He studied music under the late, great studio musician, Tim Ellis. His favorite artists include Tom Petty, Bill Frisell, Robert Fripp, Television and Roy Buchanan. When not playing music, you can find Jesse drinking coffee and reading while camping out in the mountains. 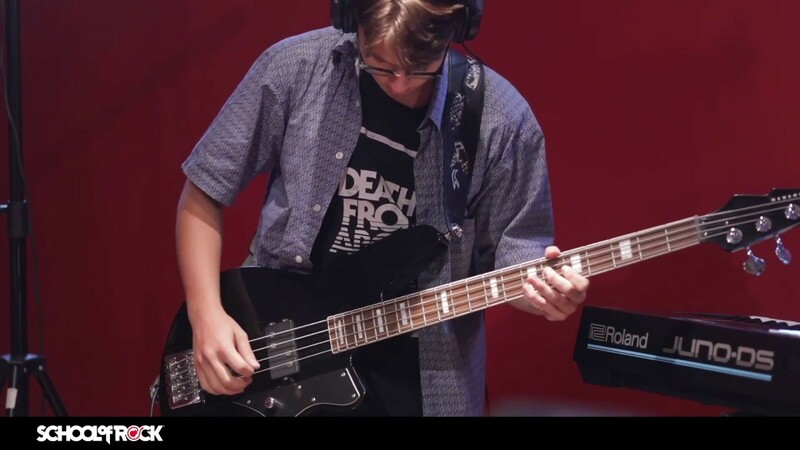 Josh Thomas teaches voice, guitar, bass, keys and trumpet at School of Rock Portland. He plays in local bands 1939 Ensemble and Humours, and has begun work on his solo project, Deep Salt. 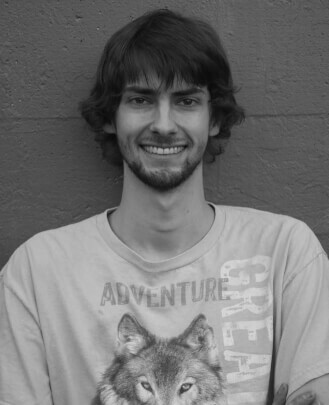 Josh is from Prescott, Arizona, and went to college at Berklee College of Music in Boston, as well as Northern Arizona University in Flagstaff. He has performed on stage with Vulfpeck and David J (Bauhaus), and has opened for acts such as Thundercat, Kamasi Washington, Battles, Earth, Marc Ribot, Tortoise, Medeski, Martin and Wood and many more. 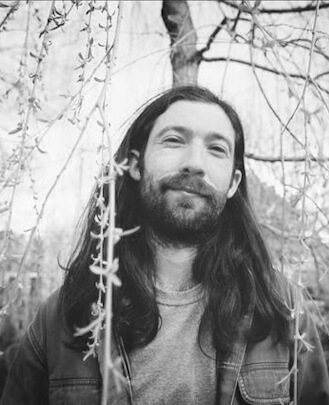 Schuyler Neilson has been teaching guitar, bass, drums and piano since he was 17 years old. Following a few years studying at a jazz school, and going on tour across Germany, he moved down to L.A. for a year and a half to learn the ropes of studio recording and the music business. 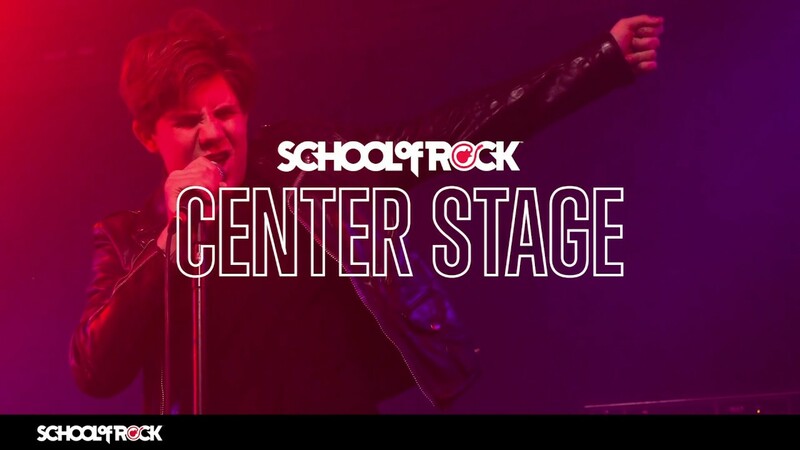 Coming back to Portland, he's been pushing his students in learning music theory and supplies a well-rounded music education for any age range at School of Rock Portland. Danny Lee graduated from Lewis and Clark with a degree in Jazz Guitar and has been teaching and playing in Portland bands ever since. 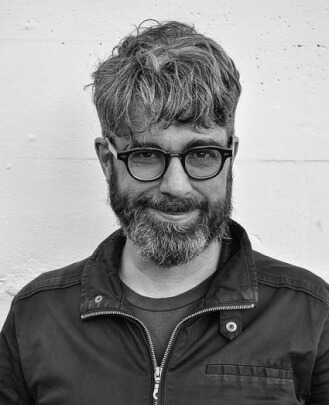 As a guitar and bass guitar teacher at School of Rock Portland, he loves digging deep into music theory as much as he loves kicking back and learning punk songs. His biggest musical influences are hard to narrow down and cover a wide range of genres, but if he had to pick a few, they would be Wes Montgomery, D’Angelo, The Beatles, Willie Nelson and The Stooges. 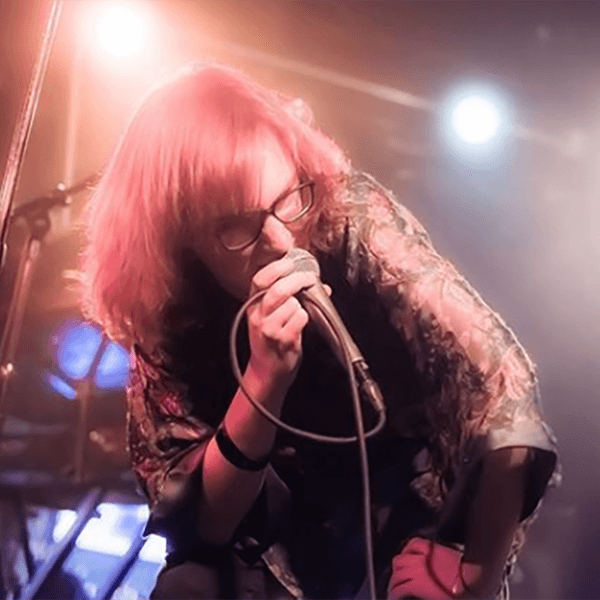 Projects he currently plays in include roots-y funk band Far Out West, math rock 8-bit cover band Emulator, a jazzy folk duo called Danny and Angie, and many more projects. Outside of music he enjoys hiking, camping, reading and stand-up comedy. 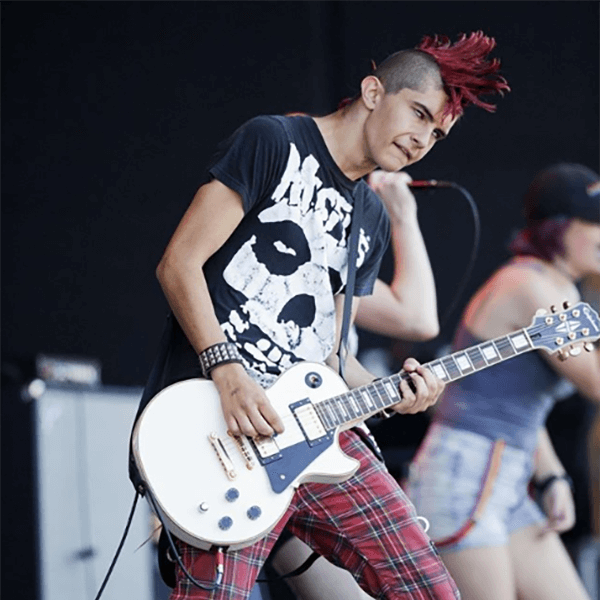 Stefan Simanton teaches voice, guitar, bass and keys at School of Rock Portland. He attended Southwestern University in Georgetown, TX and graduated with a degree in Music Education. Stefan is a big fan of classic rock and indie rock, especially David Bowie, Cat Stevens, Modest Mouse and Radiohead. In his spare time he likes to cook, read, play video games and watch movies. Glen Scheidt has been playing drums for 30 years and teaching at School of Rock since 2010 as a drum teacher. 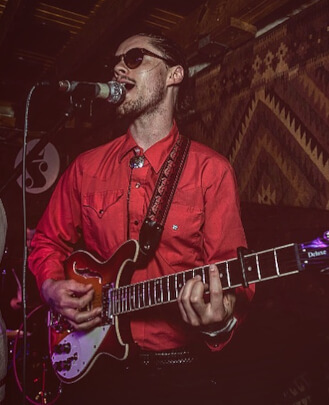 When not teaching, Glen plays in several bands in town ranging in genre from punk to country, including Don and the Quixotes, King Who, The Lonesome Billies and Bus Fights. 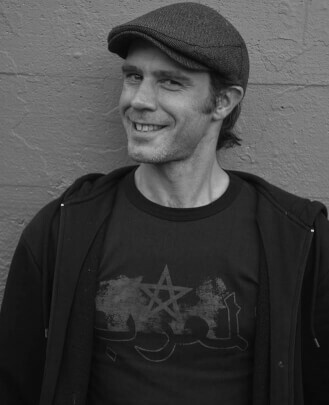 Derek Blackstone teaches drums, bass and guitar at School of Rock Portland. Derek pursued music from an early age and earned a Louis Armstrong Jazz Award. He studied at the University of Washington, where he played drums for musical theater and dance. He is committed to lifelong learning and continues to take drum lessons and attend workshops. Derek collaborates with various artists and loves to improvise. 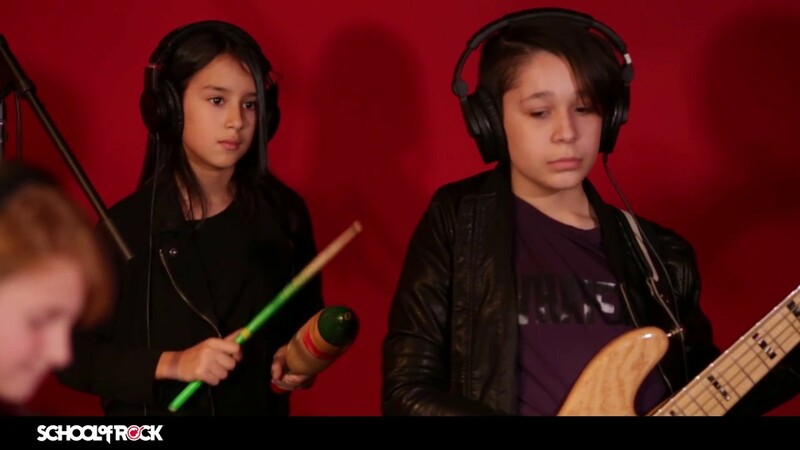 He plays drums and synthesizer in his experimental duo, Unity Garnish. Phillip Rogers received a B.A. 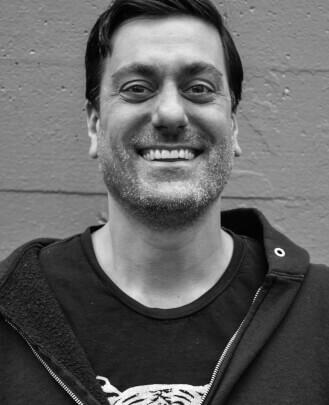 in Music from UCSC with an emphasis in Jazz Percussion and is a guitar teacher, bass guitar teacher, drum teacher and piano teacher at School of Rock Portland. 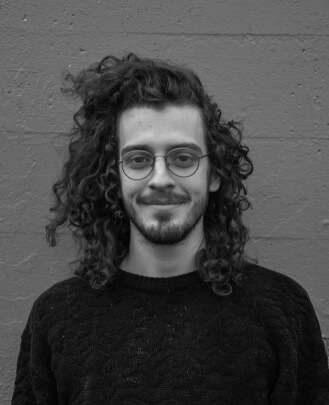 He currently tours with Haley Heynderickx and Nick Delffs, and is a session musician in various studios in the Portland area. Phillip enjoys baking bread, clambering around on rocks, eating pizza and watching movies. His influences musically range from Radiohead to Rachmaninoff.